Oh My Goddess! 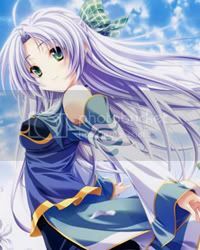 (ああっ女神さまっ, Ā Megami-sama), also known as Ah! 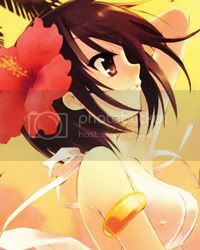 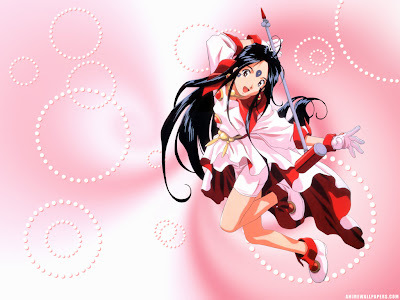 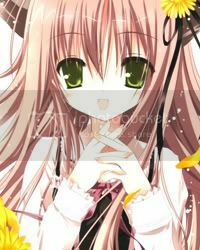 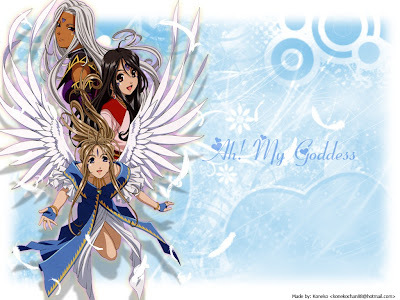 My Goddess!, is a Japanese seinen manga series written and illustrated by Kōsuke Fujishima. 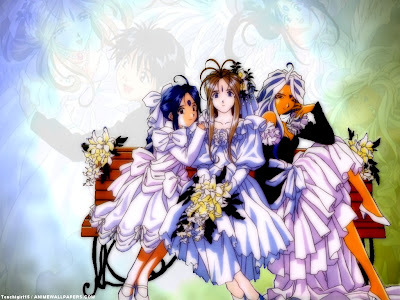 It premiered in the September 1988 issue of Afternoon where it is still being serialized. 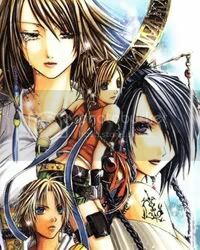 As of December 2009[update], the individual chapters have been collected and published in 40 tankōbon volumes by Kodansha. 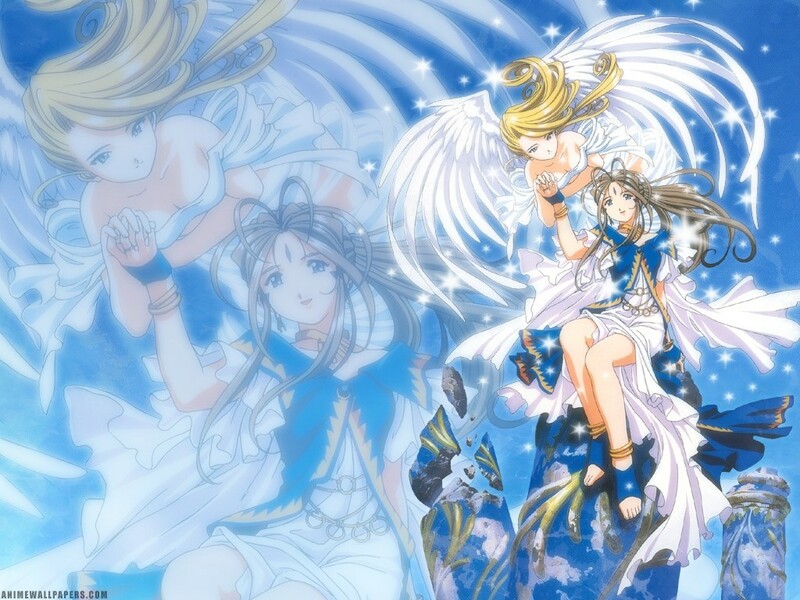 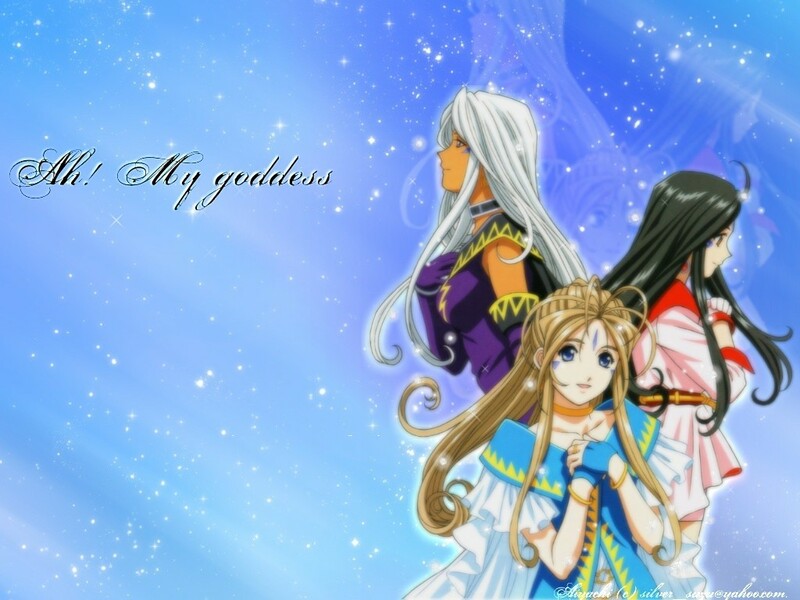 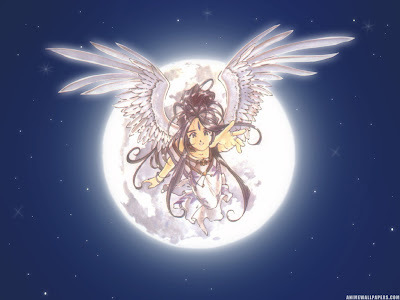 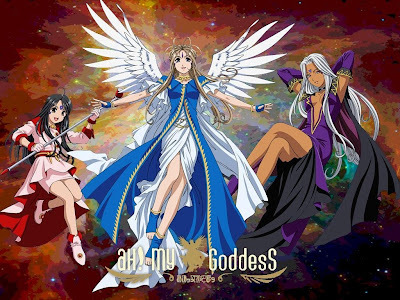 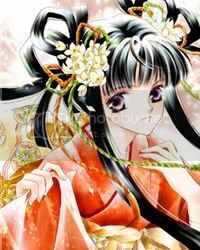 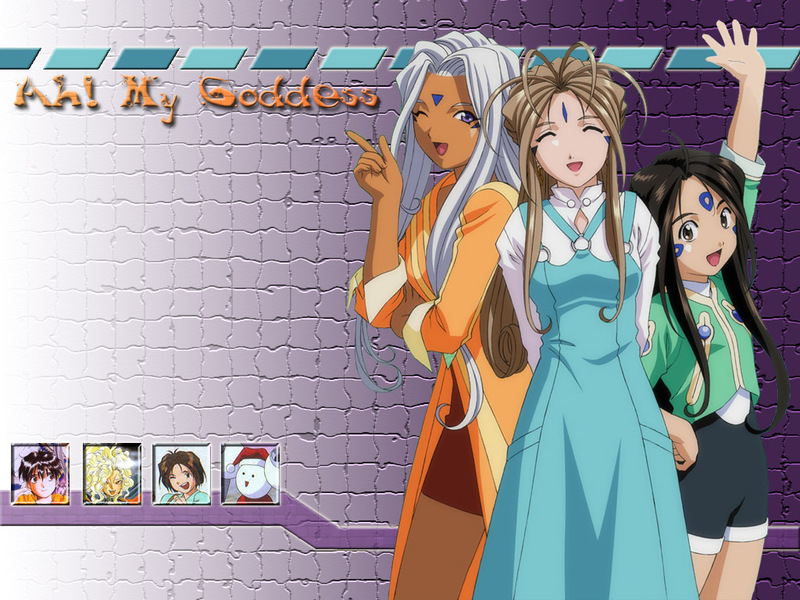 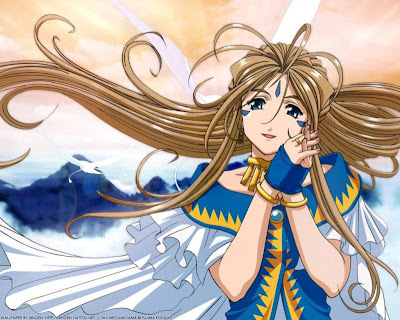 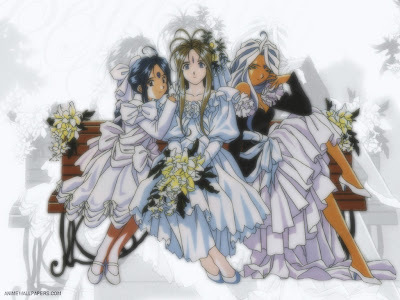 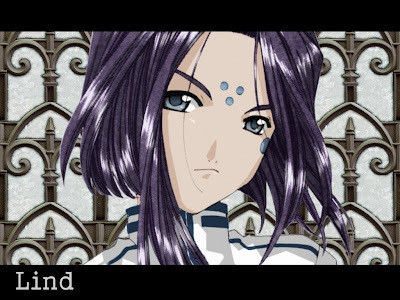 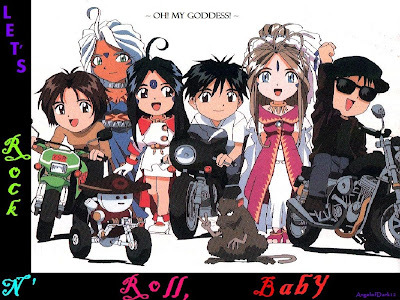 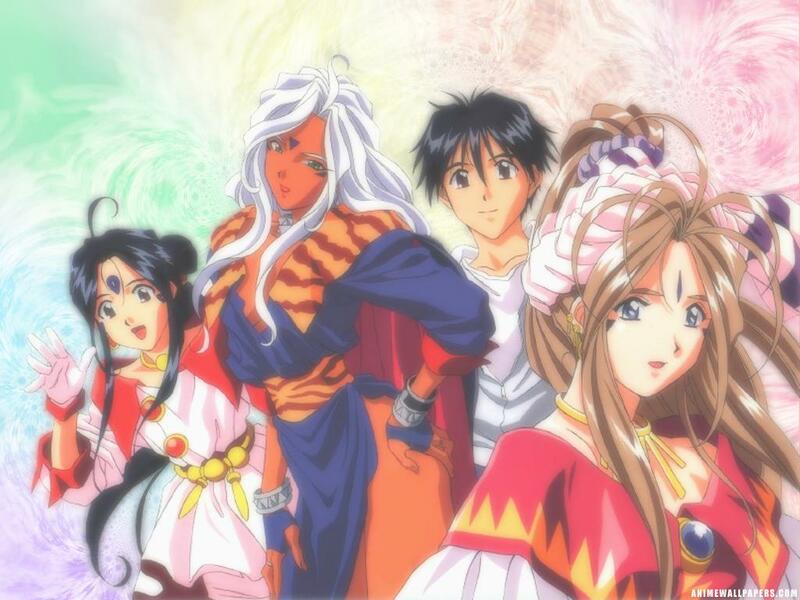 The series centers on the relationship between college sophomore Keiichi Morisato and the goddess Belldandy. 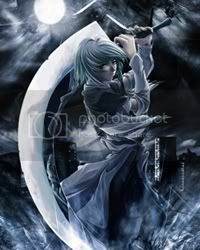 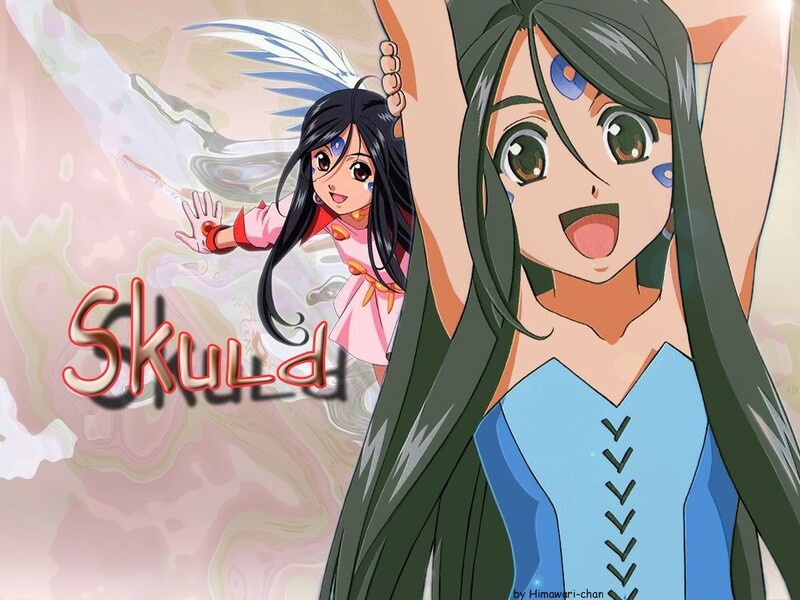 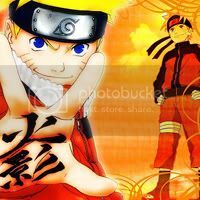 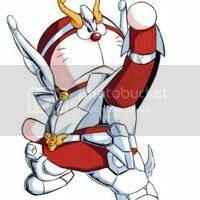 As the manga's popularity increased, a five-episode original video animation (OVA) was made based on it. 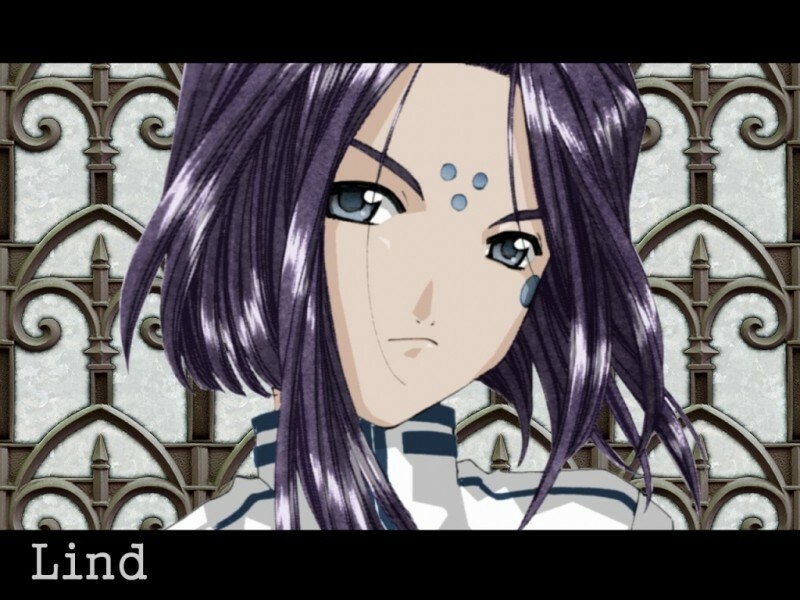 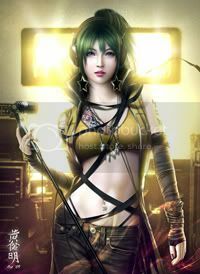 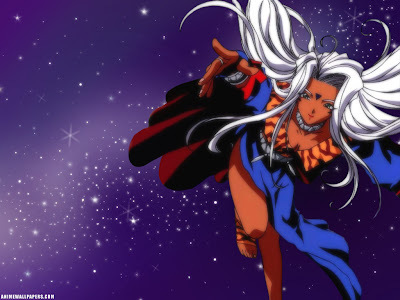 With the OVA's success, the stage was set for two TV series and a film to follow.